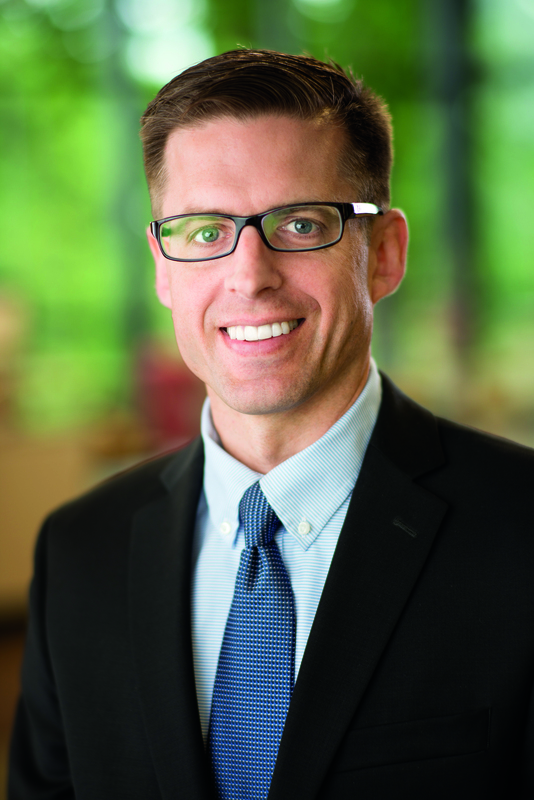 Dwight Zscheile is vice president of innovation and associate professor of congregational mission and leadership at Luther Seminary in St. Paul, Minnesota. An Episcopal priest, he is author of Participating in God’s Mission: A Theological Missiology for the U.S. (with Craig Van Gelder, Eerdmans 2018), The Agile Church: Spirit-Led Innovation in an Uncertain Age (Morehouse Publishing, 2014), People of the Way: Renewing Episcopal Identity (Morehouse Publishing, 2012) and The Missional Church in Perspective: Mapping Trends and Shaping the Conversation (with Craig Van Gelder, Baker Academic 2011) and editor of Cultivating Sent Communities: Missional Spiritual Formation (Eerdmans, 2012). A graduate of Stanford University (BA), Yale University (MDiv) and Luther Seminary (PhD, Congregational Mission and Leadership), he previously served congregations in Virginia and Connecticut. Dwight’s experience growing up in a secular home in California has shaped his commitment to helping the church cultivate Christian community with new populations and generations in today’s changing world. Looking forward to reading “People of the Way” as part of congregational discussion this summer at Church of the Intercession in Stevens Point, WI.